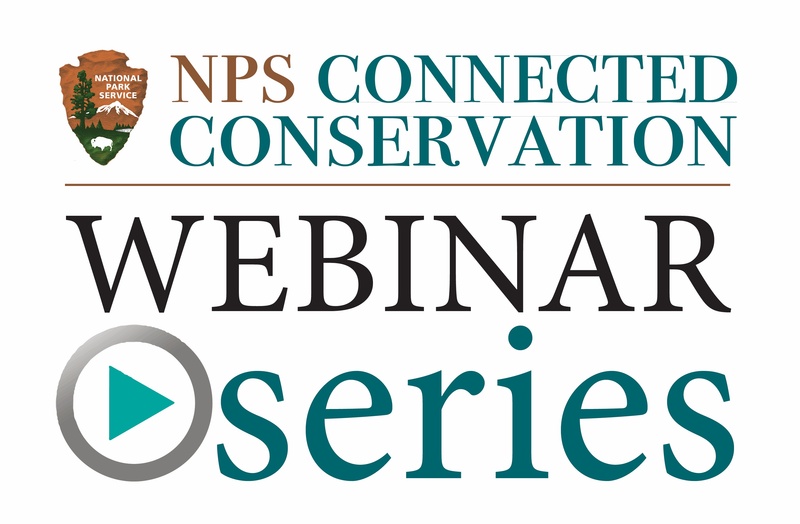 The Network partners with the National Park Service to showcase the Connected Conservation webinar series (formerly the Scaling Up webinar series). Monthly webinars highlight topics and tools aimed at furthering the practice of landscape conservation. Explore the webinars – both the archived past webinars and upcoming scheduled webinars – to hear about innovative work underway in the field across the continent. Connected Conservation webinars are recorded; explore past webinars and check back here regularly if you are unable to attend a scheduled webinar of interest. You can also subscribe to the NLC YouTube channel to receive notifications when new recordings are uploaded.